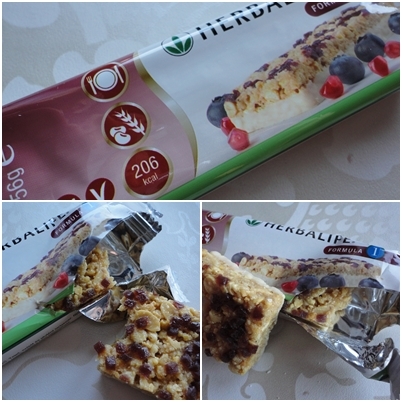 Ahh so as part of my new healthy living i have had the opportunity to try Herbalife Formula 1 Meal replacement bars. 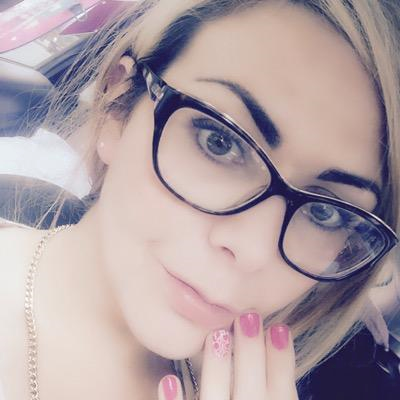 The herbalife meal bars are great for people who like me are looking to loose some weight, and the best bit they are for everyone men and women a like. The bars are 206 calories each, i used them as my lunch replacement alongside a healthy balanced breakfast and dinner. I have a few friends who have used Herbalife to shed the unwanted pounds and much like them i am really pleased with the results. I lost over a 7 day period 4lbs, which for me is monumental! for 7 bars it costs £15.30 which works out £2 for your lunch or breakfast each day. I don't know about you but i spend far more than that getting snacks on the go, and the bars are pretty tasty. All be it a little hard to chew to start off with but great tasting none the less. I am going to go on herbalife as i feel for me its a good weight loss option. It allows you a good fast and safe approach to shedding the unwanted weight. I was a little sceptical at first terrified i would be hungry, but the bars actually filled me up. Have you used herbalife at all? how did you get on? did you like the taste at all? I used to take this formula in past. It was very effective for me. I controlled my blood sugar problem and helped me in descreasing hunger pangs. It's great.